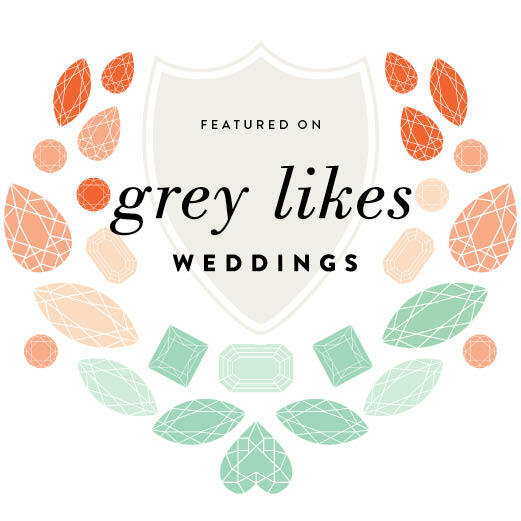 Laurel & Fey is a boutique event planning company for intimate weddings, elopements and other events, with a non-traditional twist! Starting 30 days prior to your wedding date, this package is for someone who has it all planned out but doesn't want to stress on their wedding day. A bride/groom should never worry about anything on their wedding day, or the month of for that matter! You've got enough on your plate with family and work. Hand over your plans, we can take it from here. This package is head-to-toe ALL assistance! If you have no idea where to start, we can show you the ropes and present all options right at your door. This package includes what you see above and much, much more! You pick the destination, then we plan it all!